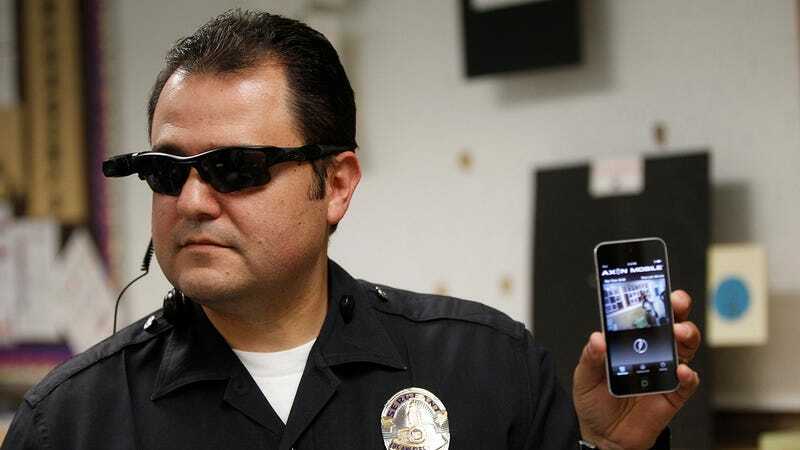 Security professionals and joe-schmoes alike cheered Apple's recent announcement that it would no longer be able to turn iPhone data over to cops. Finally, a guarantee that authorities couldn't snoop around your text messages! But you know who didn't cheer? Cops, of course. Ronald T. Hosko, former Assistant Director of the FBI Criminal Investigative Division, published an opinion piece in The Washington Post today that said as much. Chances are other law enforcement officers and agencies are upset about the new security measures, too. They just didn't write a piece about it for one of America's largest newspapers. It also means law enforcement officials won't be able to look at the range of data stored on the device, even with a court-approved warrant. Had this technology been used by the conspirators in our case, our victim would be dead. The perpetrators would likely be freely plotting their next revenge attack. There are a couple glaring problems with this reasoning. For one, as a security researcher proved earlier this week, it's not impossible for police to look at this data. It's just more difficult. The bigger issue at hand is the assumption that better law enforcement should come at the expense of civil liberties. Sure, cops could probably solve all kinds of crimes if they had more access to citizens' private data! Maybe we should install police-operated cameras on every street corner, so the police can watch us all the time. (That's already happening, by the way.) Even better, let's just turn every building into a Panopticon and employ government-run robots to listen in on every conversation. (That's also already happening.) Who cares if it's a little dystopian? American citizens care. American citizens were excited about the improved security measures, because they've spent the last year being told about the dozens of different ways that their own government spies on them. American citizens deserve privacy as much as they deserve security. One more thing: American citizens also don't really trust cops, and that isn't helped by the fact that cops have been doing some pretty shady things lately. One only needs to look as far as Ferguson, Missouri to comprehend this truth—and it is a tragic truth.